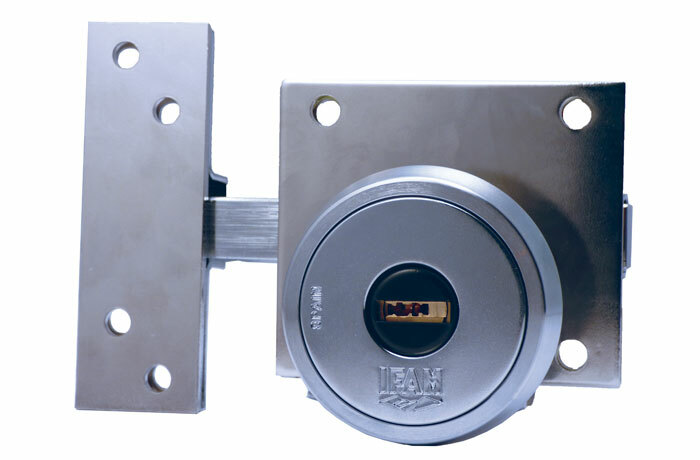 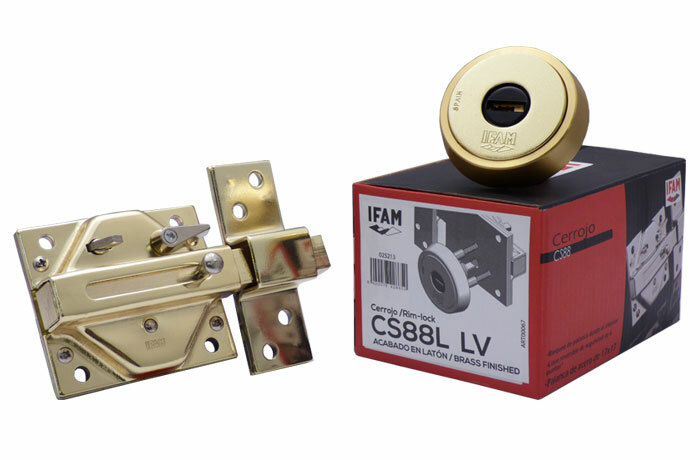 IFAM’s CS88LV security rim lock is a pioneer solution on the market by combining the security lock and escutcheon in a single assembly. 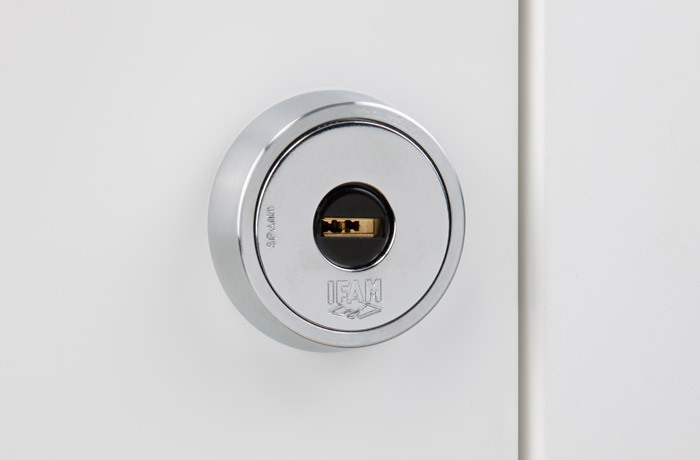 The CS88LV adapts to doors with thicknesses between 30 and 80 mm and includes drill resistant, anti-extraction and pull resistant systems. 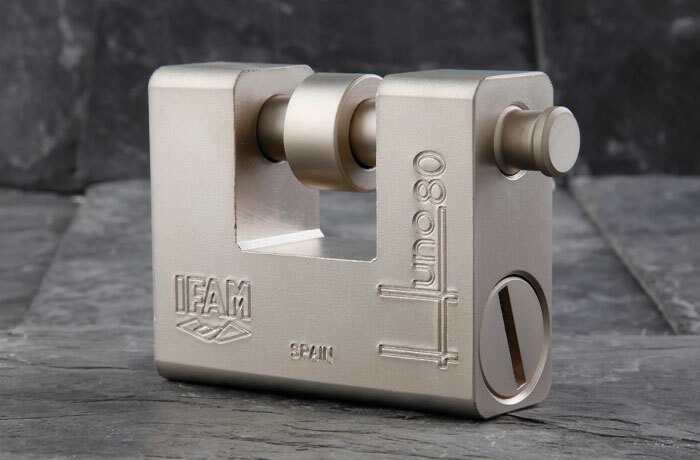 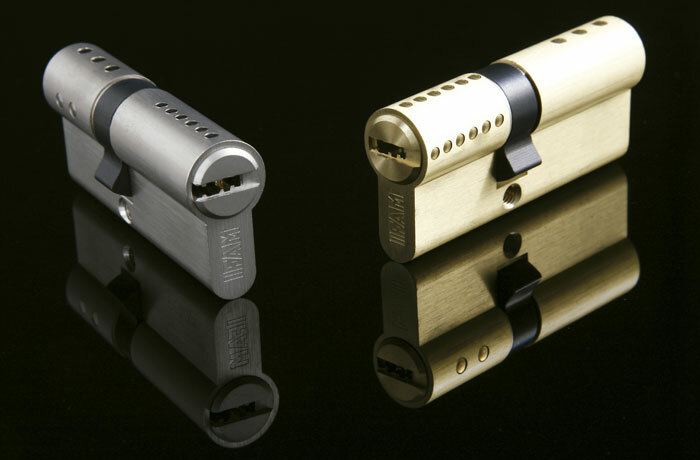 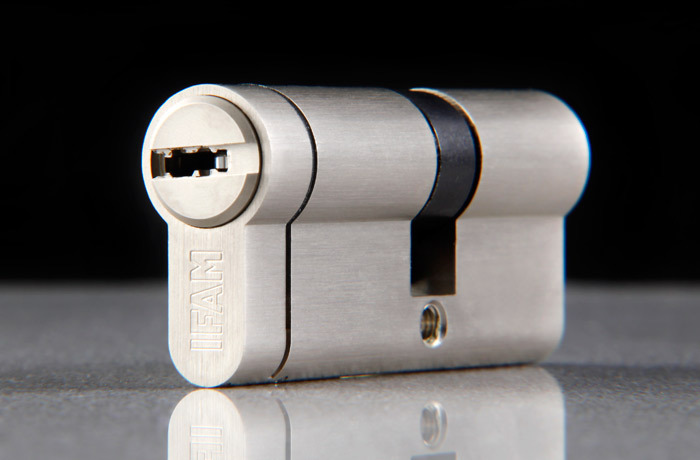 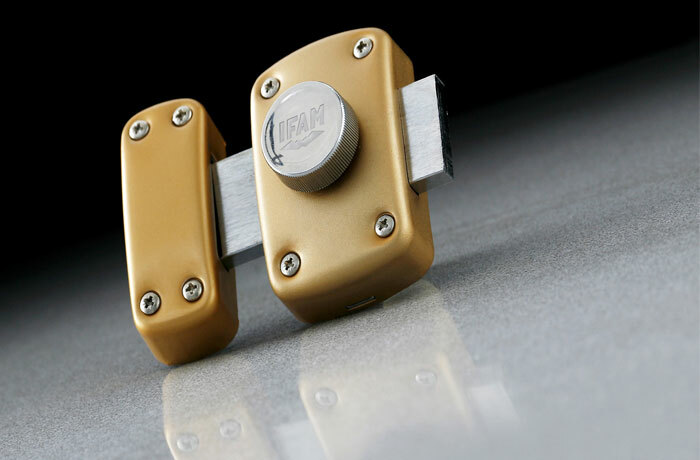 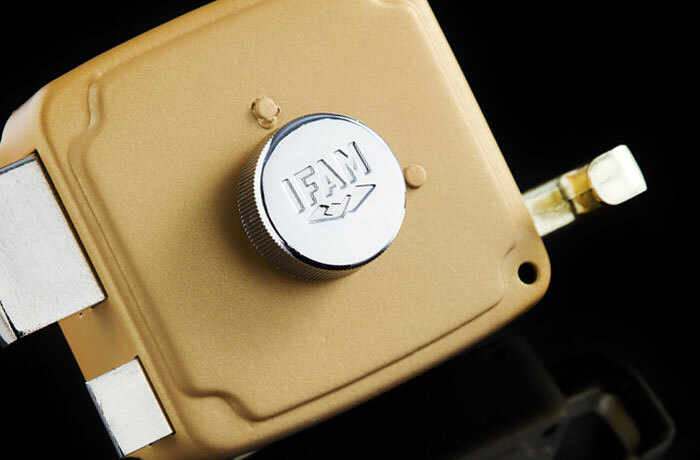 All of this makes the CS88LV the most powerful item in the range of IFAM rim lock products. 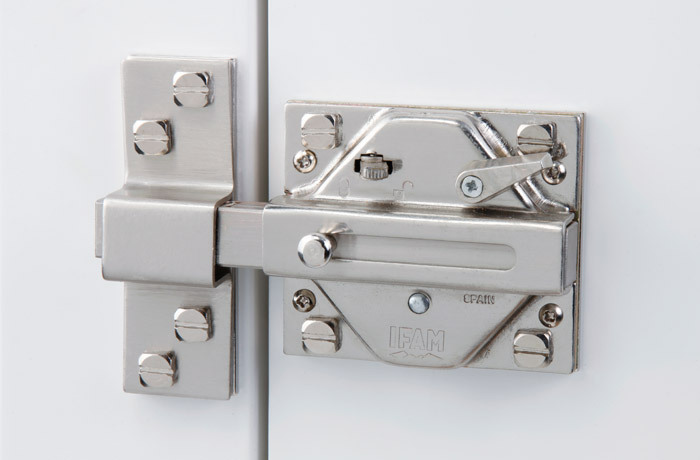 Trim: – Made of very high security solid steel. 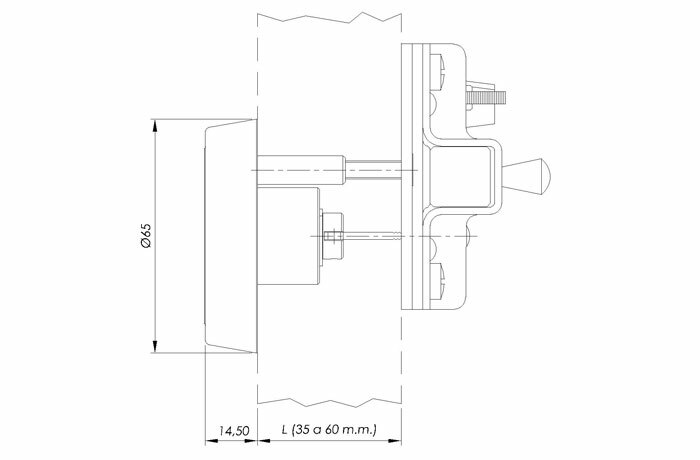 Drum: – Made of steel. 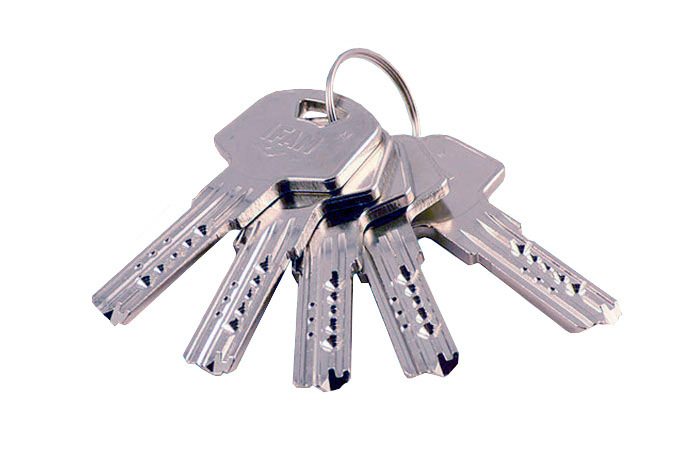 Cylinder: – 11 pins: 6 active and 5 passive pins. 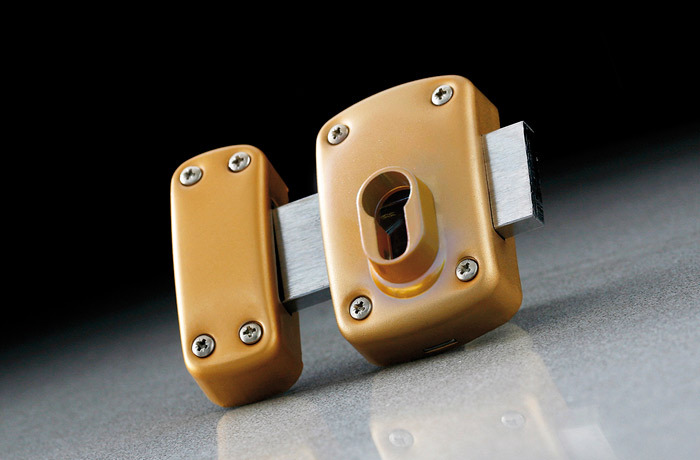 Security: – Anti-extraction, drill resistant and pull resistant escutcheon. 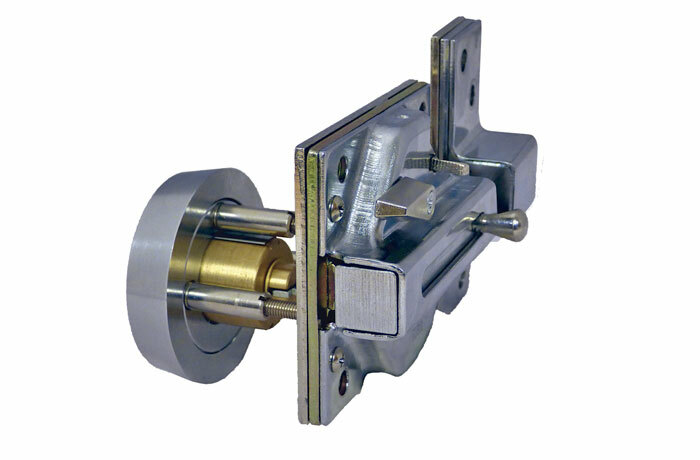 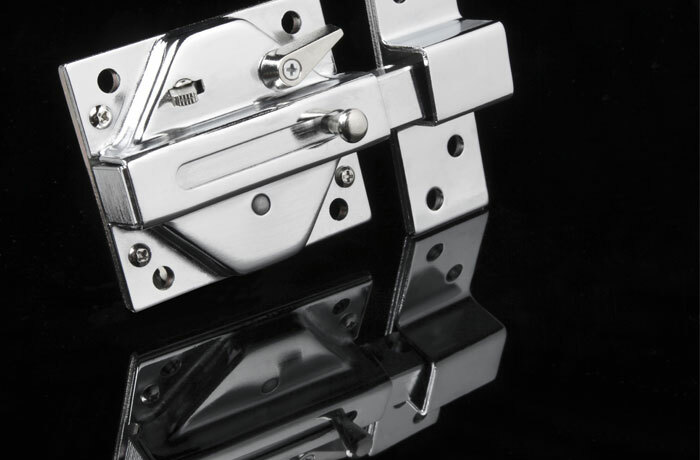 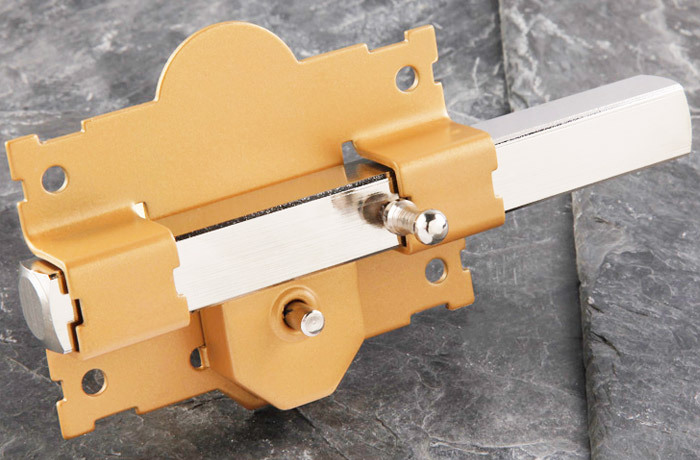 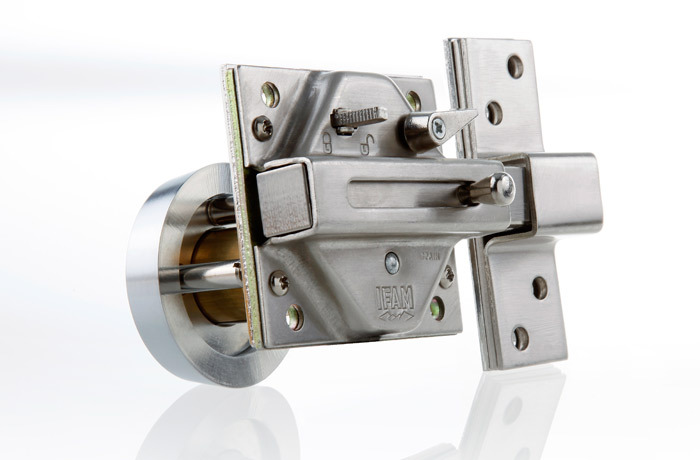 Cam: – Adjustable for door thickness between 30 and 80mm. 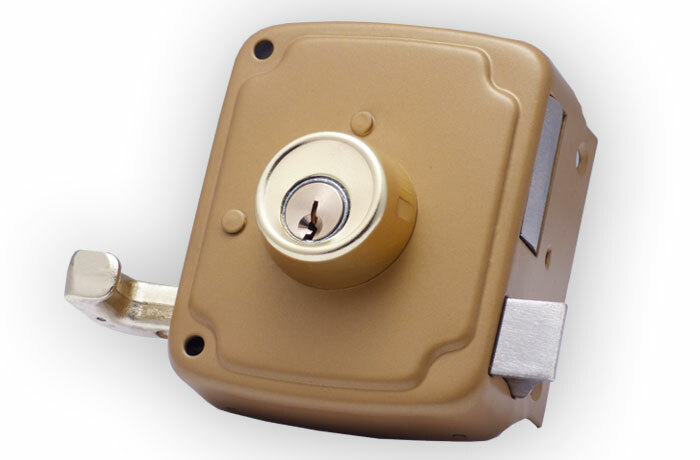 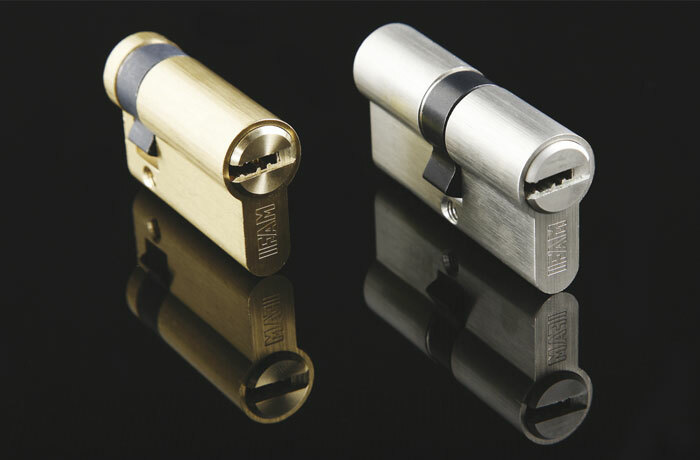 – Key compatible with: RX series, M series and M anti-snap series cylinders; Huno80 padlock; CS88 rim lock.